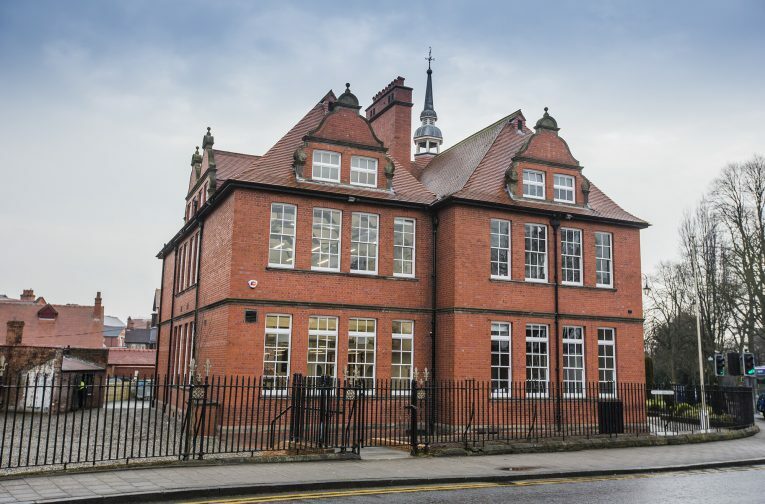 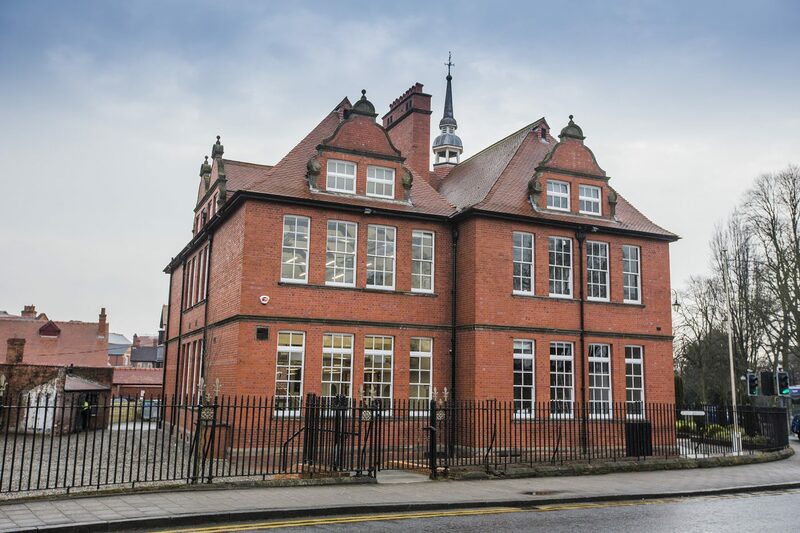 Donald Insall Associates led an extensive renovation of a Grade II listed former school, originally constructed for the First Duke of Westminster in 1883 and sited in a prominent position overlooking the Roman amphitheatre in the centre of Chester. 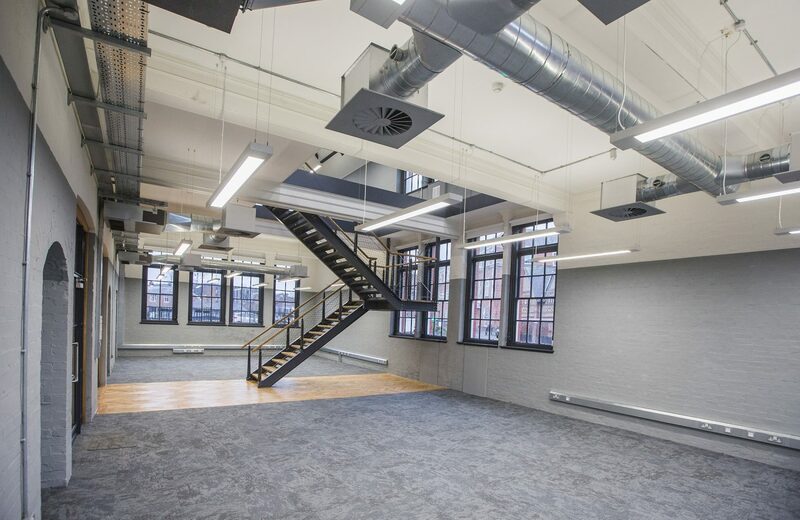 The building had been insensitively adapted for decades, requiring a comprehensive reordering scheme to bring it back into use as a prestigious office building for a single tenant. 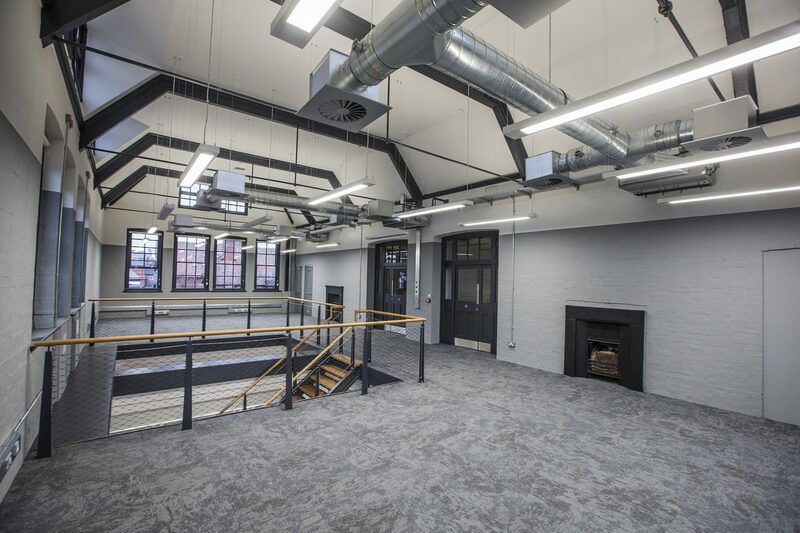 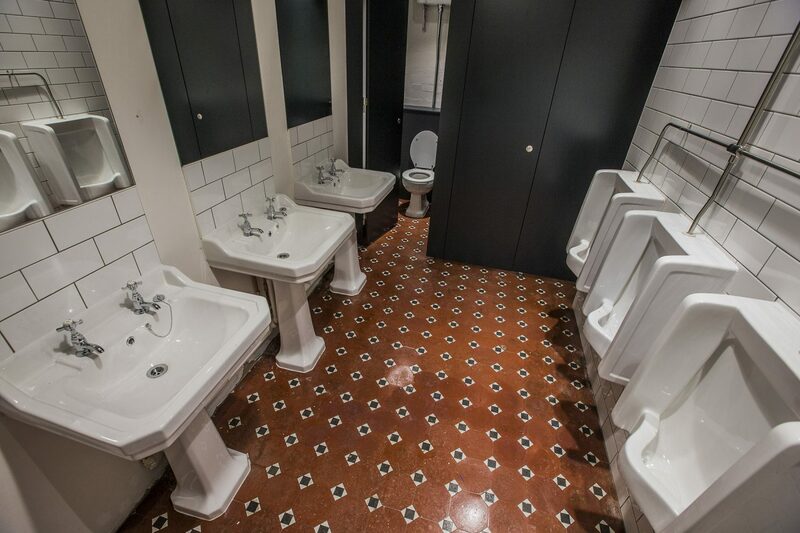 The high specification of the fit-out has been respectfully introduced to the building whilst returning the spirit of the original interior. 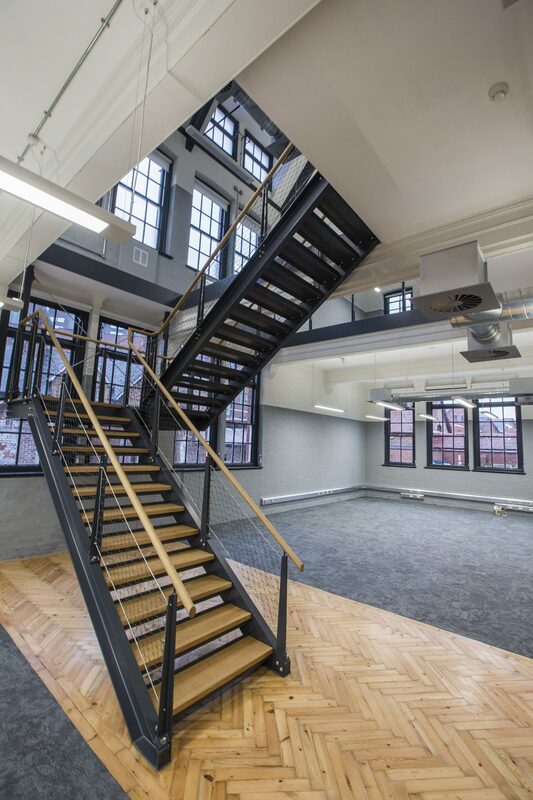 Exposed services were carefully threaded through the structure and a contemporary feature stair installed in a newly created void in order to link the main studio spaces.